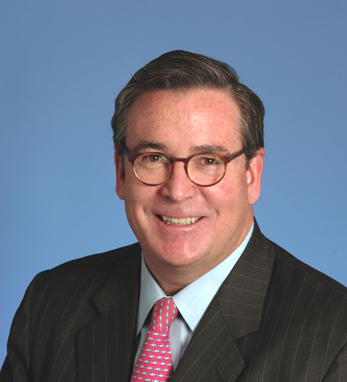 Daniel H. Callahan is the chief administrative officer and chief operations & technology officer for Citi. He is also responsible for driving innovation across Citi. To this end he has been a major supporter of Citi’s Innovation Center in Dublin. He is a member of Citi’s Executive Committee and Senior Leadership Committee. He joined Citi in October 2007. Prior to joining Citi, Don was a Managing Director for the Investment Banking Division at Credit Suisse. From 1993 to 2006, Don worked at Morgan Stanley where he initially served in numerous roles in strategy, business development, and client technology in the Equities Division. He became Head of Business Management for the Institutional Clients Group. Prior to joining Morgan Stanley, Don held a number of management positions at International Business Machines Corporation (IBM). His last position there was Director of Strategy for IBM Japan. He serves on the boards of Manhattanville College and the New York Hall of Science. He is also a member of the Gaelic-American Club in Fairfield, CT.
A fourth-generation Irish American with ancestral links to Co. Cork on both sides of his family, Don received a B.A. in History from Manhattanville College and as a post-graduate attended Oxford University, where he read history. Don lives in Fairfield CT with his wife, Lisa. They have four sons.